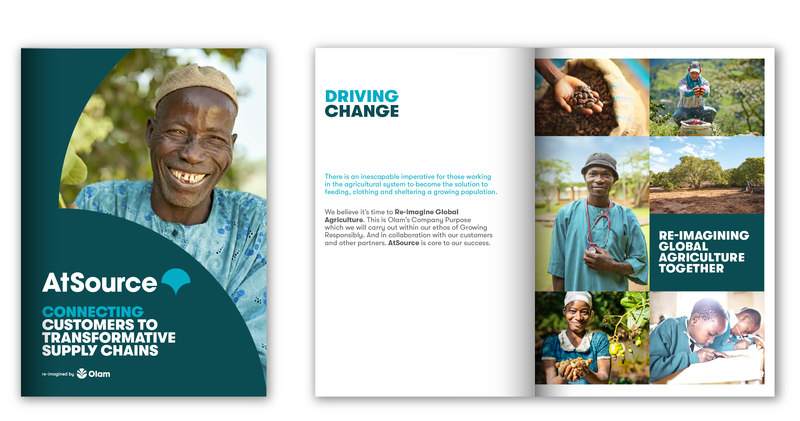 Olam is a leading agri-business with a core vision of re-imagining global agriculture, based around a sustainable, hands-on, ground up, approach. 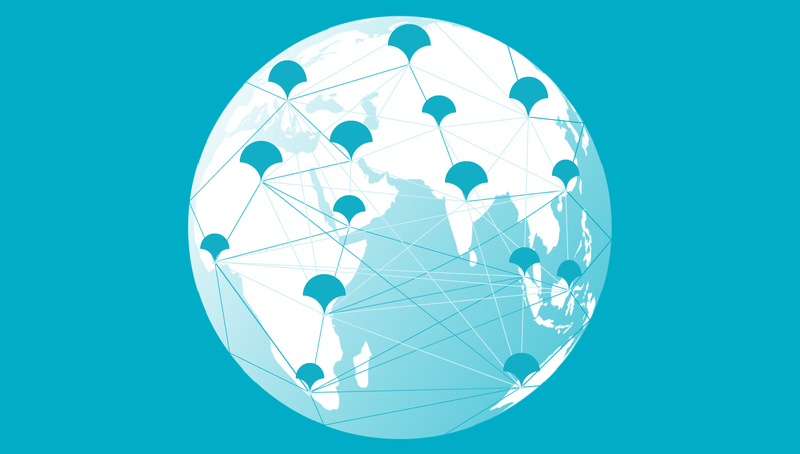 As a part of that mission Olam have developed the most comprehensive sustainable sourcing package in the B2B marketplace and wanted to create a new brand to support this initiative. Olam approached Identica to help develop a distinctive global brand name and brand identity for this exciting new offering. They wanted an identity that could grow with the product, yet always maintain a steadfast connection to their roots and ethos. Sustainability has become a common buzzword amongst Olam’s competitors, and is in danger of becoming a slightly devalued term simply due to its currency. This is already a crowded and noisy area – and so it was imperative that the new brand is highly distinctive and instantly impactful. Olam aims to show it has a different agenda, regarding sustainability as a business imperative as well as a moral duty – aiming for net-positive, transformational impact. 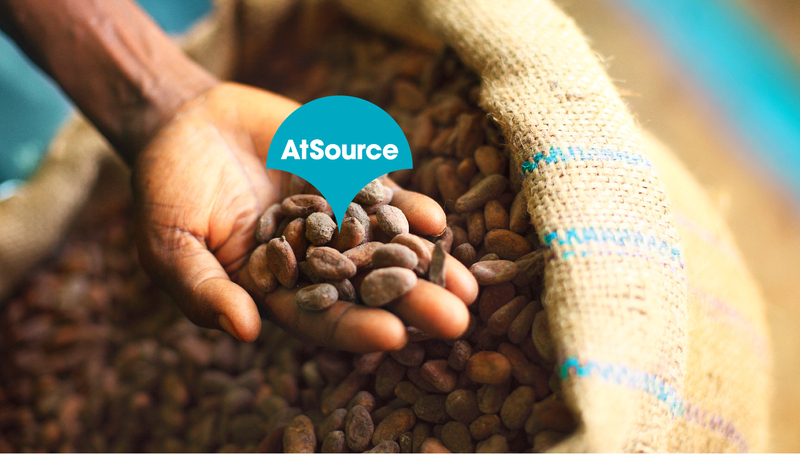 The name AtSource speaks to the fundamental and grass roots change that Olam is driving, from the farm gate through to the end consumer. It speaks of positive and permanent change, addressing and finding solutions to the challenges we face through collaboration, cooperation and transparency. Our bright blue brand identity is optimistic and speaks of the positive vision Olam have for the future, whilst being distinctive in a sea of green sustainability offerings. 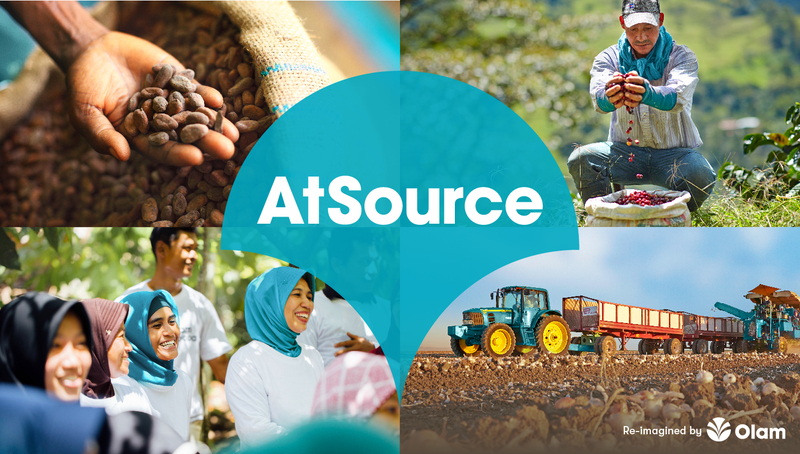 Our pin device provides a flexible motif that shows how active AtSource is in the world, from farm to factory gate and even bares resemblance to the Olam logo itself, a nod to the connective nature of the platform.